Learn the fundamental techniques behind today's hit songs, with easy-to-follow exercises so you can immediately apply these tools to your own songs. Quit wrestling with writer's block, and learn to make the songwriting process easy, fun, and intuitive. 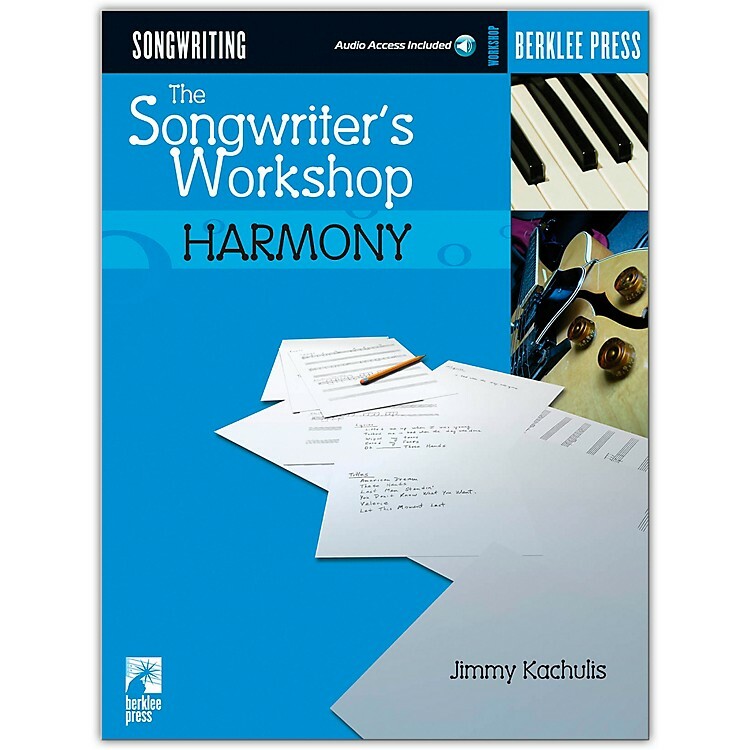 Kachulis covers a variety of topics, including: colors of chords and keys • chord embellishments and progressions to enrich your palette of colors • dozens of ways to modify your harmonies and progressions • the most common chord progressions used in hit songs • and more. Practice your songs with an accompaniment on the play-along Online Audio!